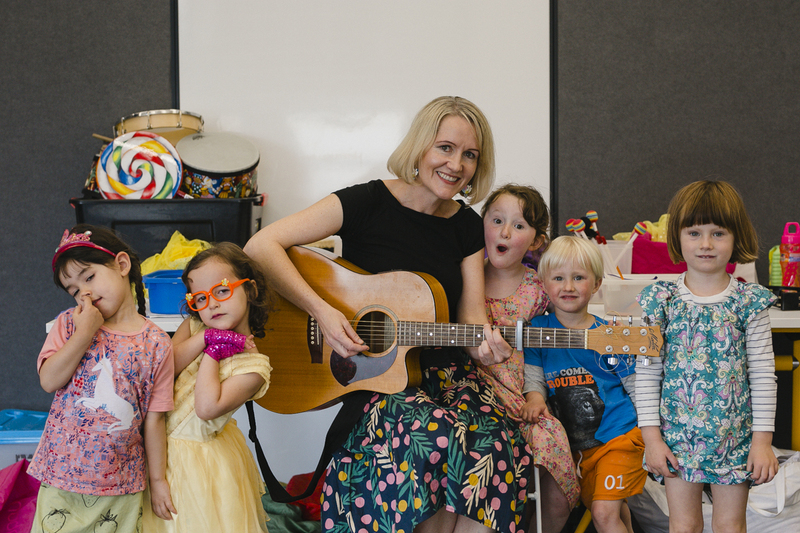 Music class for babies, toddlers and preschoolers in Melbourne. Classes currently in Upwey and Belgrave in the Dandenong Ranges. Read on to find out more, be sure to check out the blog for updates and also click on ‘Listen to songs’ to hear some of the music we will be using in class.